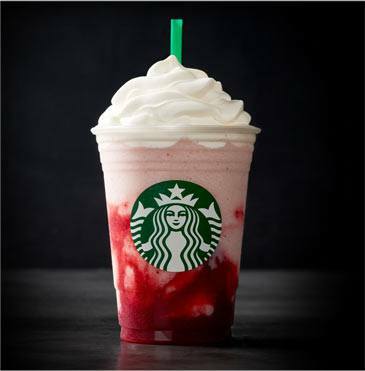 Summer's favorite berry is the star of this delicious Frappuccino® Blended Beverage. A blend of ice, milk and strawberry puree is layered on top of a splash of strawberry puree and finished with vanilla whipped cream. 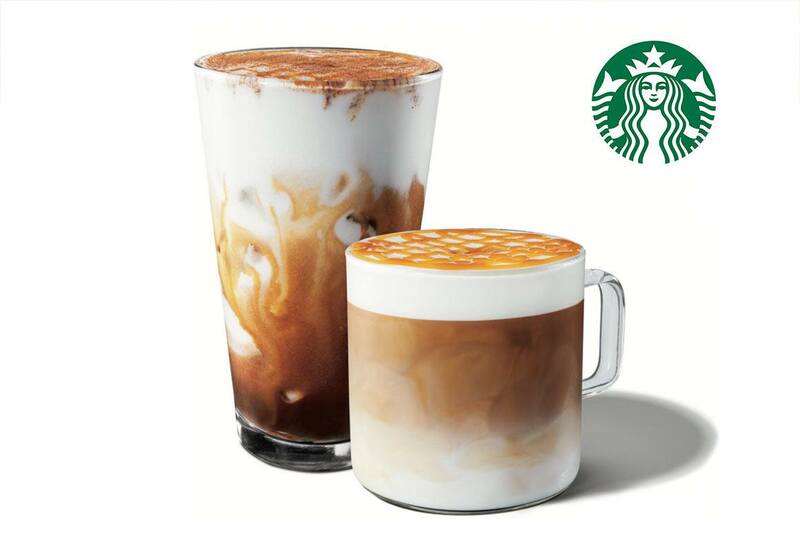 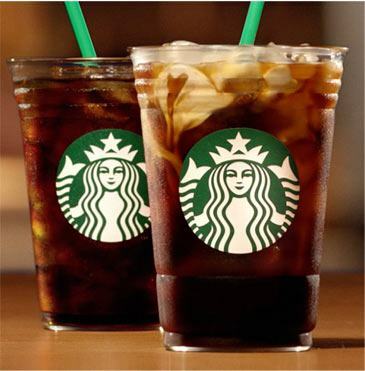 Starbucks Cold Brew Coffee is handcrafted in small batches daily, slow-steeped in cool water for 20 hours, without touching heat. 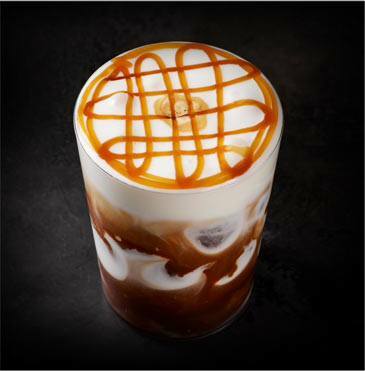 A delicious cup of cold brew coffee that is balanced and smooth, with hints of citrus and chocolate.